I have often heard the phrase “forgiveness isn’t free”. Freely given, but not free. I see it often in my own relationships, perhaps most clearly with my daughter. She’s six, and as perfect as can be (I’m not biased or anything). Still, despite the perfection, I frequently find my anger triggers tripped. Over and over. But then she’ll look at me with tears streaming down, and ask through her broken little sobs, “Do you forgive me?” And of course I do. I already have. But it costs me something; I have to let go of the anger, of even the righteousness I may feel. I have to know she will probably do it again. And, just to keep things interesting, I often find myself asking forgiveness of her. And she gives it – freely, gladly, with the sweetest hugs and kisses. What better picture of our God? I’m convinced God designed the family exactly as he did as a picture of our relationship to him. Raising a child has probably taught me more about God, love, forgiveness, discipline and truth than anything else. Scriptural truths understood intellectually have become ingrained in my heart. Forgiveness, specifically, becomes central around this time of year. With Easter only two weeks away, and the world hip-deep in bunnies, chocolate and candy, I find myself dwelling more and more on what Easter really means: forgiveness, and what it cost. Easter celebrates the death and resurrection of our Lord Jesus Christ. Easter was God’s plan right from the Fall. Centuries before the Messiah was born on Earth, God promised his victory over the Enemy. And he kept promising all throughout history. And these are just a few of the Old Testament promises of the Messiah! I encourage you to read all of Isaiah 52-53; it is so beautiful, and so heartbreaking, and so full of joy! This is the Victory of Christ. Israel was in slavery in Egypt. Once the salvation of Egypt and Pharaoh’s favored people, they grew too prosperous for the new Pharaoh’s comfort. And God promises deliverance (Exodus 6). He warns Pharaoh again and again to let Israel go – and finally, at the deaths of all the Egyptian firstborn children, Pharaoh relents. So, the Hebrews had been instructed by God to prepare for their departure. They’re given very specific directions for the night of the Exodus: the meal was prepared to be eaten in a hurry; the lamb had to be perfect, no defects; the people were to be dressed ready to go; and they were to put blood from the lambs on their door frames with a branch of hyssop. When the Lord came to kill all the firstborn of the land, he would pass over any home marked by the blood, thus saving the firstborn. And so God had remembered his covenant (promise) to his people to be their God and guide them safely. Centuries later, another Passover occurred. And it was once for all. No more daily sacrifices, no more insufficient atonement. 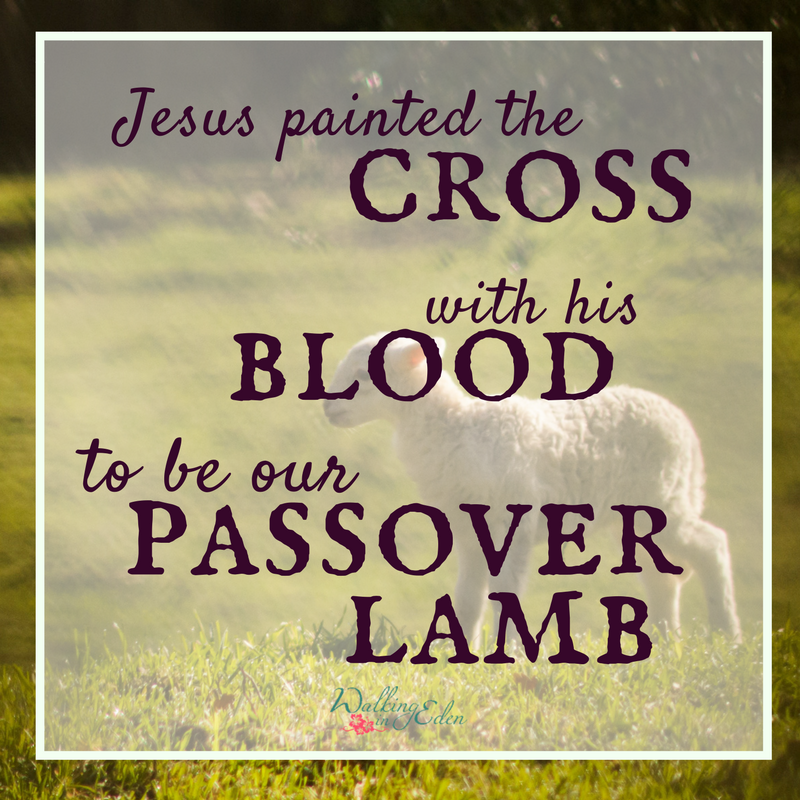 Christ on the cross is our Passover lamb! 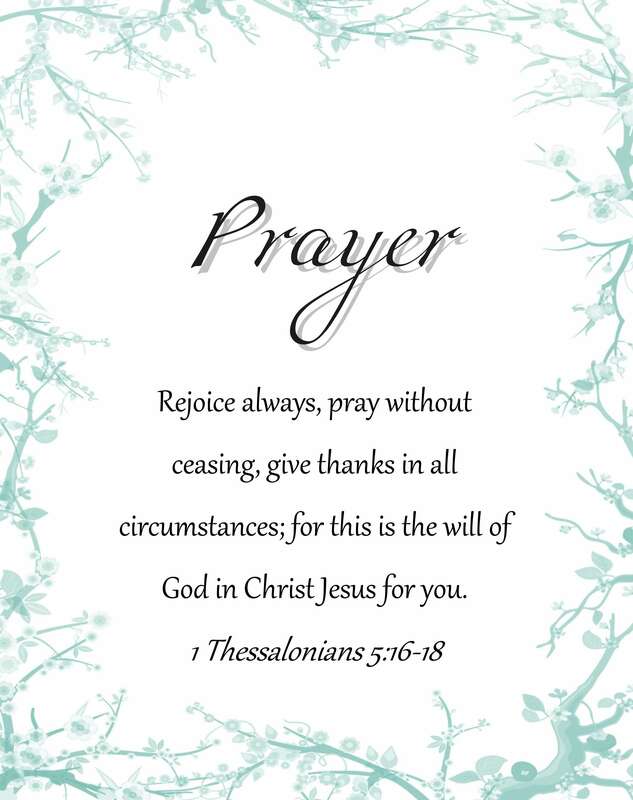 We were slaves to sin (Romans 6:6-23), but God has kept his promise to deliver us through the sacrifice of the Messiah! He has sprinkled us with his blood and death has passed us over. In fact, Jesus’ very name means forgiveness. Literally, “Jesus” (Hebrew Yeshua) means “salvation”, “to rescue”, “to deliver”. Forgiveness of sins is deliverance from death. But forgiveness isn’t free. It cost Jesus the cross, and it costs us something too. It’s not what we really like to think about if we’re honest. I hope you’ll share your thoughts on Easter, Passover and forgiveness in the comments below! There is so much more to share about all of this, but it will have to wait. I hope you’ll come back next week for Part 2 of What Easter Really Means. Have a blessed Holy Week, friends!